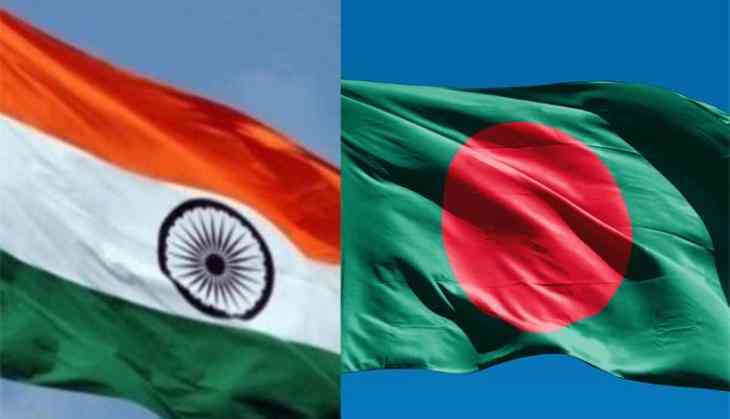 The Indian and the Bangladeshi army are all set to take part in an intensive combat exercise at India's Counter-Insurgency and Jungle Warfare School at Vairengte in Mizoram. As per reports, "Exercise Sampriti" will be conducted from 6 to 18 November. Apart from Sampriti, a joint training capsule on anti-terror operations will also be held from 13 November to 10 December at Danapur Cantonment in Bihar.